We were able to brave the Fourth of July fireworks, fly across the country to Cali, and snuggle through sleepless nights, as long as "Baby" was there. "Baby" was by no means an actual baby, rather my son's favored source of comfort, his well-loved, bedraggled, faded dinosaur printed pillow. I'm sure that we are not alone. Parents and caregivers should rest easy, according to research conducted by the American Academy of Pediatrics, comfort items are a natural part of growing up and are eventually outgrown (or kept stored in a special place for those sentimental moments). Thank you to the teams from Gerd Hahn's Worry Eaters and Blogger Bash for sponsoring this post with a promotional item for the purpose of facilitating this advertorial content. 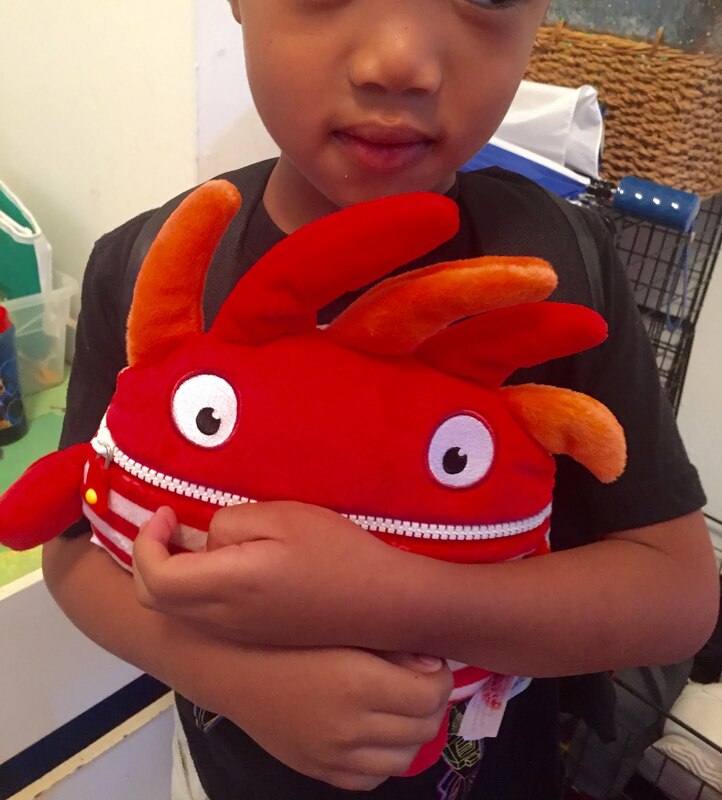 Worry Eaters are valuable comfort items as transitional tools, helping children to successfully transition from a stage of dependence to a new level of independence. Worry Eaters become the familiar face for kids to identify and share the source of their worries with and leave those worries with as a source of stress-relief. Families and educators use Worry Eaters to initiate a conversation with children to offer their emotional support. Kids sometimes need a helping hand to communicate their emotions, feeding their worries to the Worry Eaters gives parents and kids a clearer understanding of how they are feeling inside. "Let Us Carry Your Worries So You Don't Have To"
As kids write down or create drawings to express their worries, these concerns are then fed to and zippered inside of the Worry Eater. Parents, caregivers and educators now have the opportunity to help address everyday issues or more concerning life events with kids as a tool for resolution. With Worry Eaters standing as a liaison or in place of family and friends, kids can be equipped with the coping skills needed to reduce the stress that they may be feeling. These skills are essential to helping kids to boost their self-esteem as they work to overcome their worries. Permitting our children to become attached to a particular Worry Eaters or other comfort items is a completely natural phase of healthy child development to build self-confidence. Supporting these transitional items is a natural, temporary method of self-soothing. 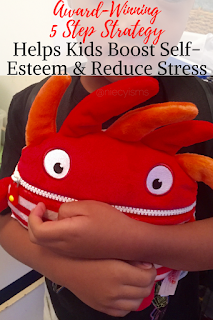 With maturation, children will become more self-confident and release their attachment to Worry Eaters as they develop more advanced stress-management techniques. "Worry Eaters is a plush toy. It is intended to comfort a child. The design of the toy, which incorporates a zipper at the mouth, allows a child to insert into the mouth slips of paper bearing words that might describe a worry or a concern of the child. The child places the worry in the mouth of the toy and the worry is “gone”, the toy “eats” the child’s worries." DISCLAIMER: "The toy does not take away the worry, literally. The phrases “we eat your worries” and “worry eaters” are not used in the literal sense to indicate that the worry will be taken away. The phrases are used in the non-literal sense to be rhetorical or whimsical. The toy will not eat the child’s worry. The worry will not be gone forever. The toy is not a replacement for sound and compassionate psychological support by a professional or a trusted adult."